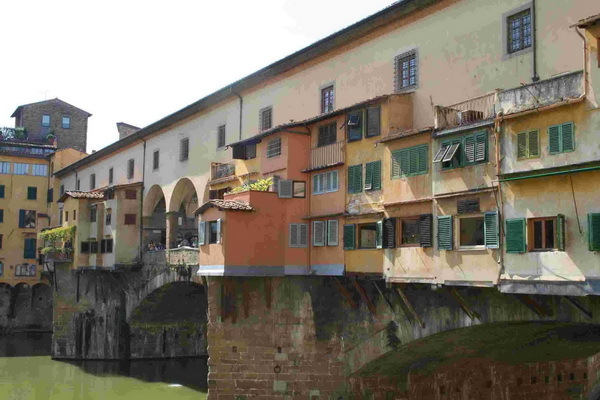 Some might say the Etruscans were the fathers of Cosmetic Dentistry. Intricate bridgework attached to standing teeth with gold wires surviving from the period indicates that even in ancient times people put great importance upon the state of their appearance. 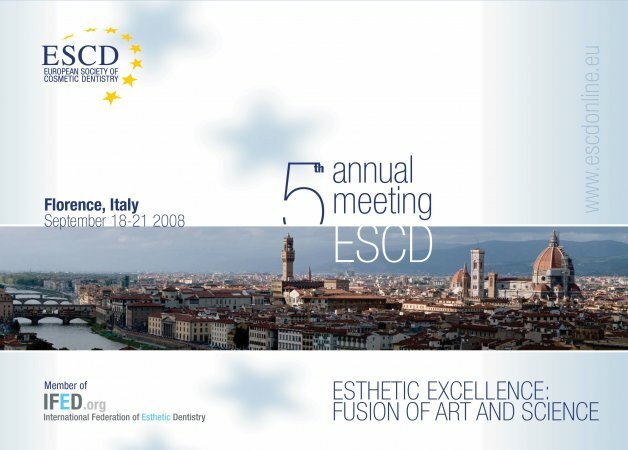 As we all know, ‘there is nothing new under the sun’ and the 2008 Annual Meeting of the European Society of Cosmetic Dentistry held under the very sunny skies of the modern Tuscan capital of Florence proved the popularity of a beautiful smile continues to grow year on year. 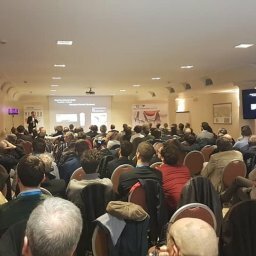 The seminar opened with a pre-conference session where eminent members of the Society gave short illustrated talks on a number of practical subjects varying from the selection of cad-cam produced frameworks to addressing difficult bleaching cases. 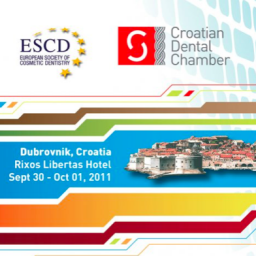 ESCD boasts very wide membership and this session was represented by members from both Europe and beyond. At 11.00 the main event began. 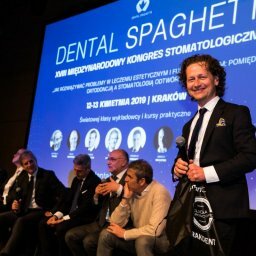 A myriad of tiny lights shone like stars from the ceiling above the conference hall as the stars of modern dentistry prepared to deliver their presentations. 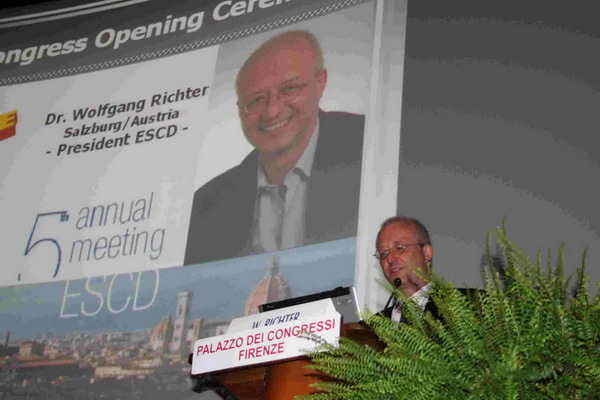 Society President Wolfgang Richter welcomed delegates and introduced the legendary Dr. Ronald Goldstein, author of the waiting room favourite ‘Change Your Smile’ who reminded the audience that while the vision of patients may be different to the vision of practitioners both are of equal merit and must be considered together if a mutually satisfactory outcome is to be achieved. 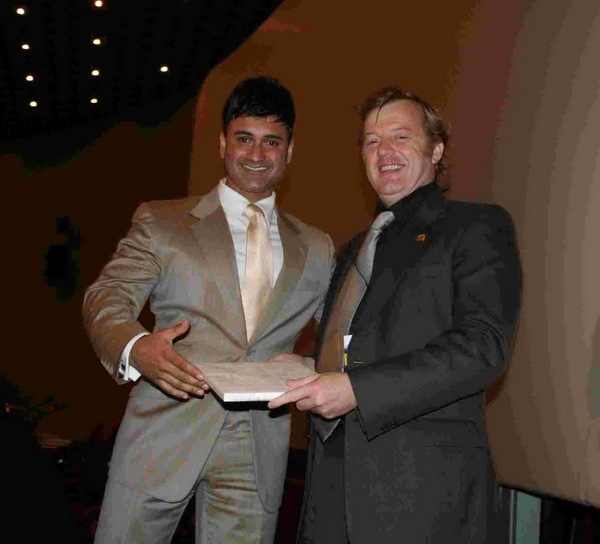 Continuing with practical advice on the procedures of bonding, re- contouring and the indications and preparation of various kinds of veneers Dr. Goldstein concluded his lecture to warm applause and was subsequently honoured with Honourary Membership of the Society. 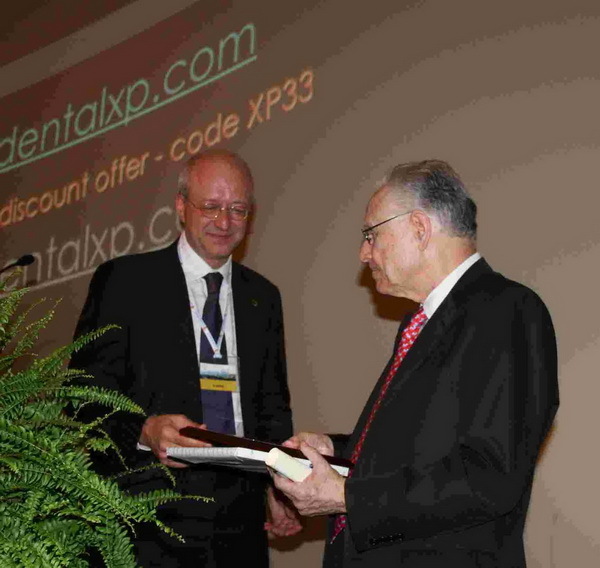 Dr. David Hoexter changed the emphasis from teeth to supporting tissues with a scholarly lecture exploring methods of bone grafting and regeneration along with gingival repositioning and contouring as an invaluable aid to achieving excellent cosmetic results. If any delegate was in doubt about the importance of the periodontist as an aesthetic team member this presentation was certain to disabuse! The transatlantic theme continued as Dr. Elliot Mechanic from Canada looked at the importance of accurate temporisation as part of the treatment-planning process. 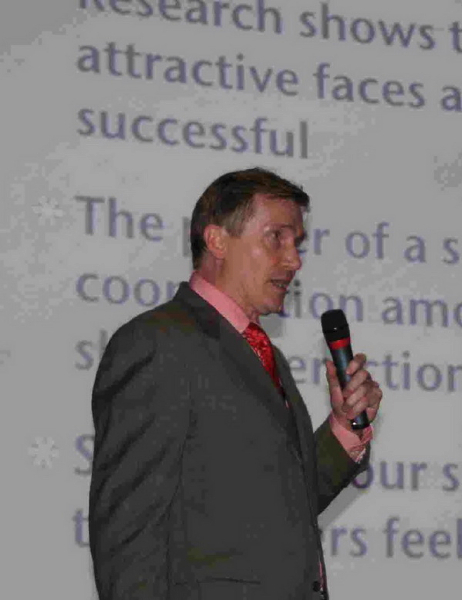 Describing the process of smile enhancement from the standpoint of aesthetics; taking into account peri-oral and facial structures the lecturer led delegates through the diagnostic wax-up, the importance of leaving the temporaries in the mouth for extended periods to ensure patient satisfaction and excellent communication with the laboratory. “Copy my temporaries or Die” may be viewed as a somewhat harsh laboratory instruction but taken in the context of his efforts to finalise cosmetic enhancement before completion of a case becomes almost understandable. It is, however, recommended that we lesser mortals take a rather more measured approach with our porcelain artists! 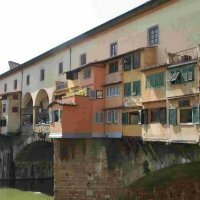 This year’s conference departed from the familiar format of long lectures to provide numerous short presentations giving overviews of subjects that delegates could choose to explore in more detail. 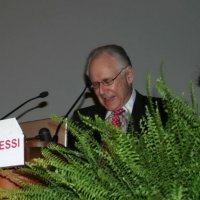 Nobody ever got bored and the single criticism of this style of presentation was that after each lecture the audience was still eager to hear more! The lunch break allowed time to look at the well-represented Trade Exhibition. As always in my articles I stress the importance of our trade partners. 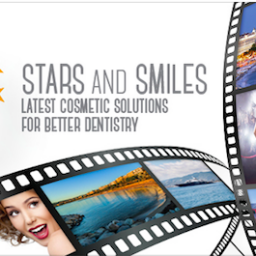 As well as providing valuable sponsorship which keeps down the cost of attending this sort of meeting these companies source and provide the very products that are invaluable to cosmetic dentists world-wide. 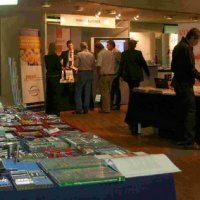 Many special offers were promoted as well as the opportunity to make new business contacts with suppliers of materials, consumables, instruments, technology, computing and educational aids. The afternoon session opened with Sandesh Mayekar of India looking at the finishing and polishing of restorations. 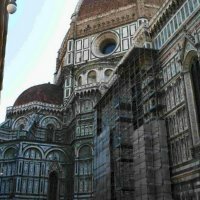 As well as offering much useful practical information on types of composite and ceramics with appropriate advice on their differing methods of finishing this lecturer considered the effect of illusions. Changing the position of line angles and facial contours can produce most desirable optical effects. This area of cosmetics is of great importance but often sadly ignored by practitioners to the detriment of the aesthetic outcome. 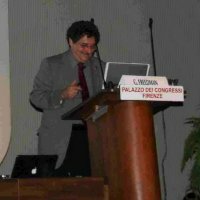 An excellent lecture! 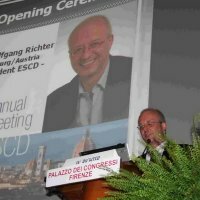 Sven Rinke from Germany is one of those presenters who seems able to provide hours of useful information in a very short time. 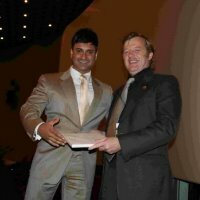 His lecture; ‘It’s all white, that’s alright!’ covered the gambit of options the modern practitioner has available considering the advantages and disadvantages of various kinds of porcelain; their indication in different clinical situations and their methods of cementation. 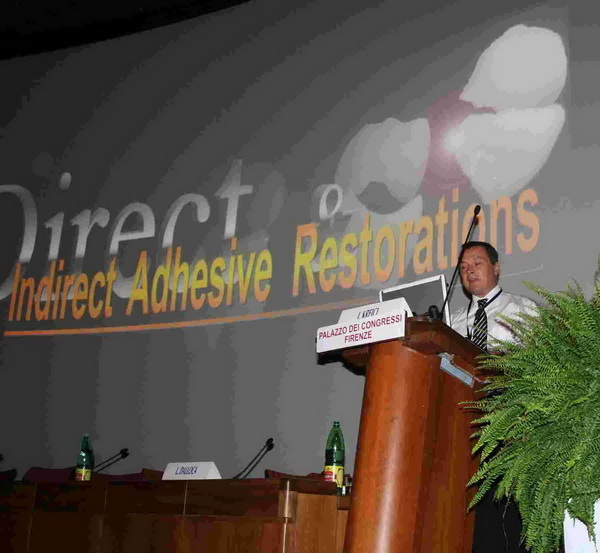 UK clinician Sanjay Sethi asked whether it was better ‘To Fill or Re-Create?’ With reference to the physical properties of various composites he described placement and finishing in a step-by-step fashion stressing the importance of moisture control, adequate curing and the variety of bonding systems. It’s not worth cutting corners! 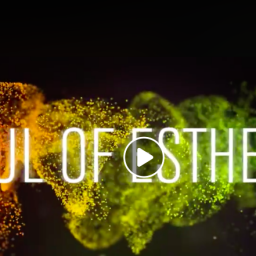 Colleagues serious about producing the finest aesthetic results with this most versatile of materials would do well to pay attention to detail as Sanjay’s impressive slides so aptly illustrated. 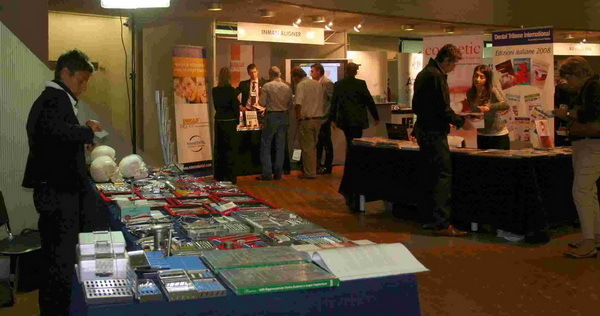 provided a wealth of practical information invaluable to delegates. 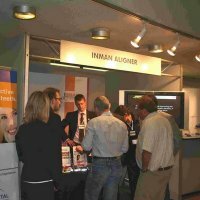 Dr. Hans Kiltau from Germany closed the first day with a presentation on minimally invasive techniques. With the technologies available today dentists can provide flapless implants, no-prep veneers, invisible orthodontics and tooth whitening; all of which can serve to enhance aesthetics at minimal biological cost. In addition to all this there is the whole field of facial aesthetics which would be explored further later in the conference. Gone 7.00 0-Clock! 0utside it was getting dark and those of us who had arrived at about 8.00 in the morning had had something of a long day – however enjoyable it may have been! Not over yet though. 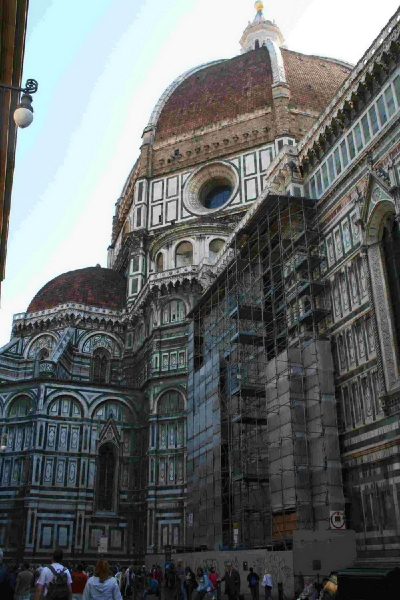 Milling through the still crowded Florence Streets we made our way to the magnificent Palazzo Medici Riccardi where ESCD had arranged a delightful Welcome Ceremony with plenty of delicious food and free-flowing sparkling wine. The first opportunity to really get to know other attending colleagues as well as renew acquaintances with those met at previous conferences. 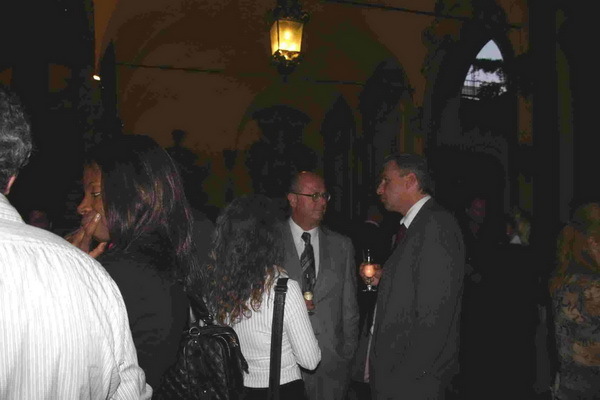 Lecturers mingled with delegates but after an hour or so few still had their minds on academia! Day 2 opened with Christopher 0rr considering how appropriate smile design can produce the illusion of youthfulness. The former President of the British Academy of Cosmetic Dentistry described numerous techniques from simple tooth whitening to the subtle changes in contour and embrasure positioning which can influence the perception of dental and by extension physical age. beauty. 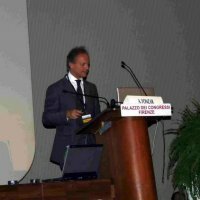 Describing the role of the facial aesthetician in the provision of botulinum therapies and dermal fillers the President of the International Association of Advanced Facial Aesthetics ably demonstrated how colleagues could no longer treat the hard tissues without proper consideration of the face as a whole and briefly considered how these apparently ‘temporary’ treatments could confer long-lasting benefits, for example in the treatment of conditions like masserteric hypertrophy where muscle atrophy could be induced. 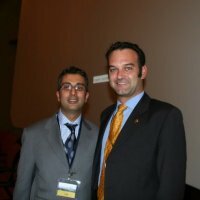 Following Dr. Bob the charismatic Dr. Ivo Krejci from Switzerland gave a learned and interesting account of bonding and luting systems for both direct and indirect placement of dental restorations. Looking again at minimal intervention the lecturer suggested new concepts in ‘tunnel’ restorations and surface sealing as well as stressing the importance of adequate magnification. 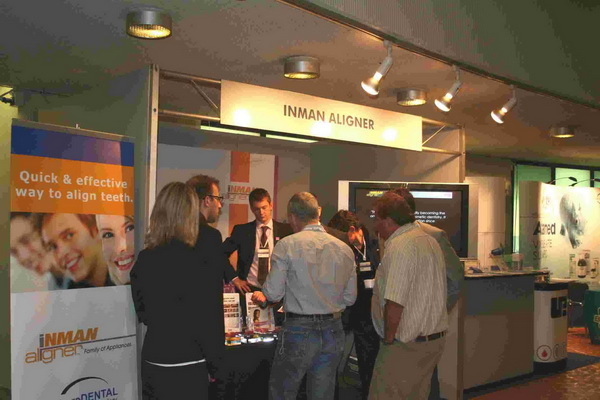 After the coffee break Dr. Atif Qureshi presented the revolutionary Inman Aligner. This simple orthodontic appliance can be used to straighten anterior segments in a fraction of the time required for conventional orthodontics. Straight teeth need less invasive therapy to produce excellent cosmetic results so this type of treatment has great benefits to patients seeking smile enhancements without unnecessary biological cost. diagnostic process to pay attention to what an individual desires. 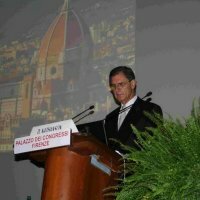 0nly when this has been established can he or she formulate a treatment plan which while taking in established clinical criteria will also deliver a mutually acceptable result. Friday was a rainy day so most delegates took lunch in the conference centre. This well-equipped building was conveniently situated close to the main railway station. 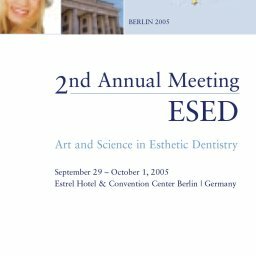 Consisting of several lecture theatres, meeting rooms and foyers, a number of bars served food and drink throughout the day complimenting the free refreshments provided by ESCD. 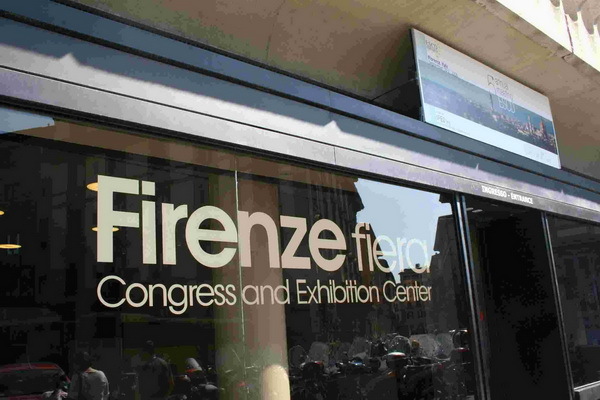 One of the foyers played host to the entries of the poster competition where members displayed concise presentations on research and practical subjects related to the practice of aesthetic dentistry. If anyone felt tired after lunch they were in for a sudden awakening as Elliot Mechanic took to the stage once more to declaim ‘What A Dentist Really Has To Know!’ In a whirlwind and often hilarious presentation this accomplished speaker effectively drove home the message that clinical excellence is worthless if nobody knows about it! Explaining the fundamentals of people skills and practice promotion he stressed the importance of an enthusiastic and knowledgeable team and underlined the need for good magnification as an aid to diagnosis as well as quality photography to help with the co-discovery of the treatment plan. Elliot left the stage after loud applause; the audience still hungry for more. 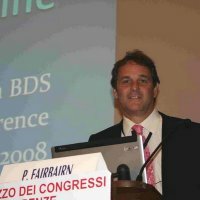 Periodontist Dr. Alberto Fonzar spoke on supporting tissue considerations when optimising the aesthetics of implant-borne restorations. Looking at implant placement related to bone width and adjacent structures he also discussed soft tissue biotypes and the indications and drawbacks of flap surgery. 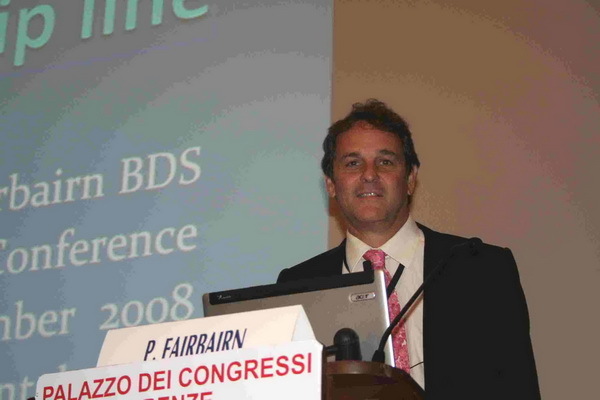 After coffee it was the turn of Peter Fairbairn from the UK to describe the reduction of the gummy smile with surgical techniques. 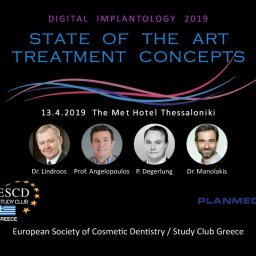 Explaining the aetiology of the condition, its prevalence among women and the changes to lip support that occur with age he went on to discuss the diagnostic process and rationale of tissue removal, comparing the soft tissue surgical approach with other methods of treatment. He concluded with a slide presentation of the procedure, demonstrating the favourable outcomes possible. 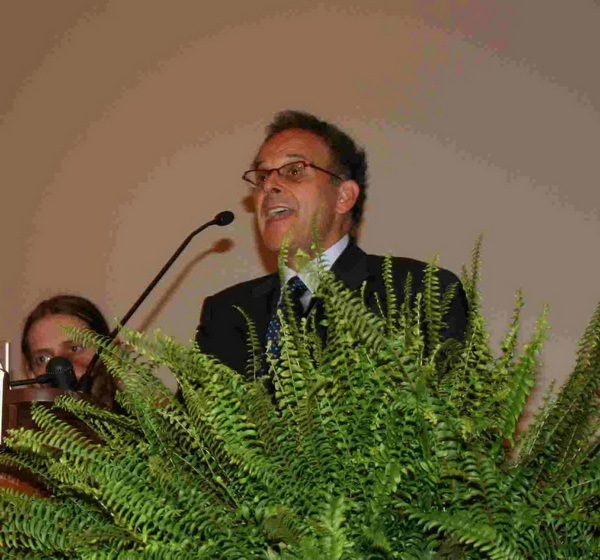 The ever-popular Dr. Gregory Brambilla took delegates’ breath away with his demonstration of the splendid aesthetic results obtained by the skilful use of additional veneers. 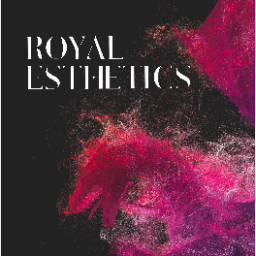 These ultra-thin porcelain restorations demand exceptional communication between clinician and laboratory and great care in their handling and cementation but lead to biologically-friendly outcomes with minimal tissue loss. Explaining rationale, indications and treatment planning the lecturer went on with a step-by-step account of try-in, surface preparation and fitting discussing the importance of attention to detail at each stage of treatment. Dr. Roberto Marra closed the second day with his lecture on maximising aesthetics with the use of restorations supported by alumina or zirconia cores. Porcelain bonded to metal crowns can produce a less than ideal result especially in the anterior region. As well as the dark line that frequently appears at the gingival margin the lack of translucency leads to a dullness that does not exist in natural teeth; however simply substituting one material for another may only lead to a different set of problems. 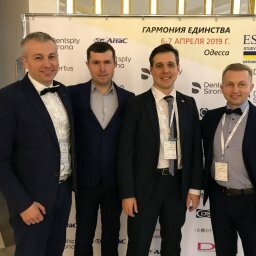 For this reason it is necessary to fully understand the indications and limitations of the new materials as well as the preparation techniques and demands of the dental technician. Education’s all very well but colleagues deserve a little recreation! ESCD provided this admirably holding 2 further evening events. 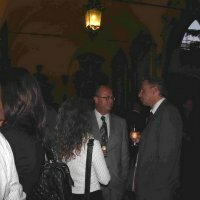 The President’s Welcome party was held in the ancient 0steria dei Baroncelli where the very likeable President Wolfgang Richter welcomed his many guests. Wine flowed as fine food was served in glittering surroundings while colleagues got to know each other better and discuss both the seminar and anything else that came to mind! 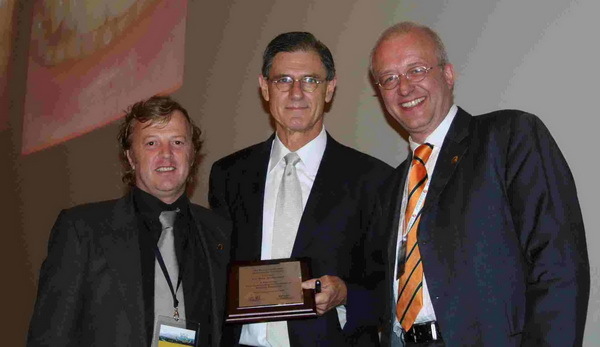 Perhaps some of us enjoyed ourselves a little too much at the 0steria although personally I blame a faulty alarm clock for causing me to arrive late at the following morning session where Marco Veneziani and Pinhas Adar had already delivered their lectures on posterior adhesive restorations and the integration of existing principles for aesthetic success. 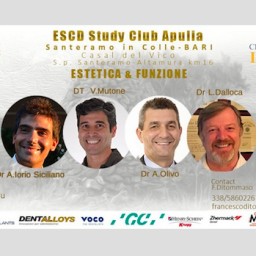 Fortunately, I was still in good time to see ESCD Vice President Dr. Luca Dalloca speak on ‘Balance, Art and Visual Perception Applied to Aesthetic Dentistry’. 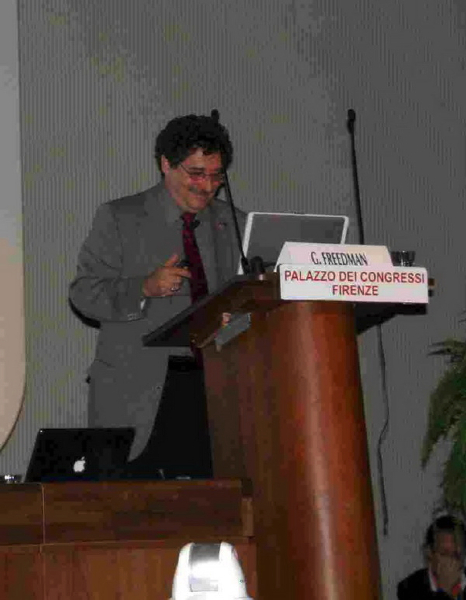 Considering the psychology of perception he illustrated his talk with illusional visual models. 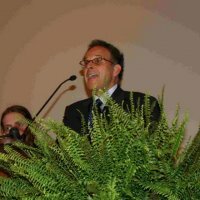 Dr. Dalloca went on to describe the concepts of balance and tension in smile design as well as the emotional impact of subtle changes in the weight and emphasis of structures. 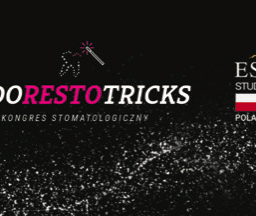 “Less is more” the lecturer postulated and proved his point with the aid of before and after images showing how small but carefully considered changes led to significant enhancements of beauty. A clinician may display his creativity in the field of design but it is often his technician whose own creativity is needed to translate that design into something tangible. 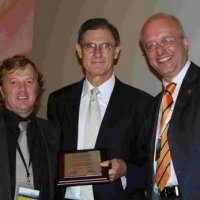 Roberto Lafrate and Carlo Galbiati expanded on this with lectures on material choice, communication and principles of construction including useful tips for clinicians to maximise the potential for excellent laboratory results. The Magne brothers have achieved great fame in dentistry through the excellence of the work they produce. The afternoon session opened with Michel Magne considering in depth the subjects of form, value and texture as well as the influence of different lighting conditions on the perception of shade. 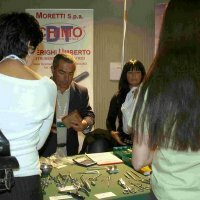 Continuing with a discussion of restoration construction he advised dentists of some of the technical needs demanded for the successful use of various materials. 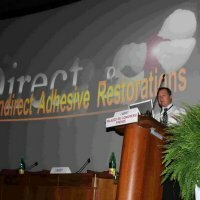 Ulf Krueger-Janson and Paul Flechter from Germany continued on the theme of indirect restorations with lectures illustrating the challenges and solutions that exist in case selection and treatment. Stressing the need to be fully aware of the wishes of the patient, diagnostic aids such as imaging and mock-ups were discussed as well as the indications for restoration with ceramics. 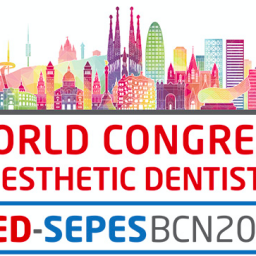 Further to this introduction a great deal of practical advice was given on preparation, protection of adjacent teeth, de- sensitisation, impression taking and cementation. Shade taking was considered with reference to the optical properties of enamel and dentine and the use of the colour-adaptive matrix explained. 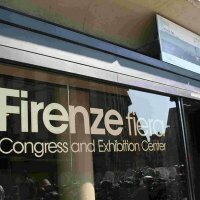 The afternoon coffee break gave delegates a final chance to look at the trade exhibition and make last-minute purchases or to peruse the posters once again. 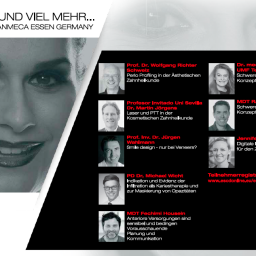 Two more lectures were still to come and colleagues flocked back to the auditorium to see another of dentistry’s great clinicians, Didier Dietschi give a masterful presentation on free hand composite bonding. 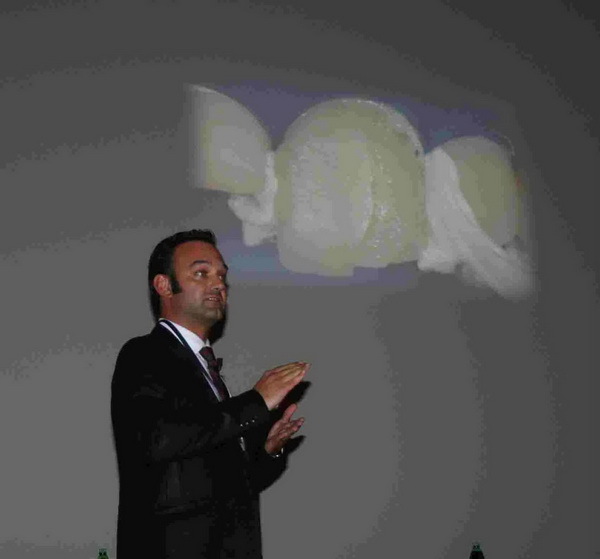 Beginning with a discussion of the indications for direct restorations, the importance of the diagnostic wax-up and the value of silicone matrices he went on to provide detailed instructions on how to approach both simple and complex cases leaving delegates inspired to utilise these minimally invasive techniques in ways they may not had formerly believed possible. 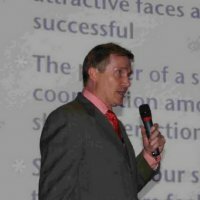 The Fifth Annual Congress closed with a lecture by Patric Rutten of Belgium expanding on materials technology and suggesting methods of optimizing aesthetic results including soft tissue management by judicious selection and use of the products available to us. A short closing ceremony followed. 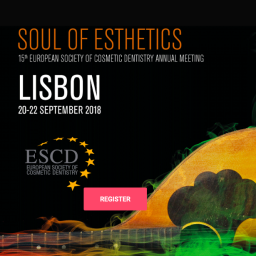 Details of next year’s event were given and prizes awarded for the best poster and for those members who have recently achieved Certification with the Society by their demonstration of clinical excellence through the submission of aesthetic cases and success in the oral examination. Then it was time to get ready again for the evening’s social event. 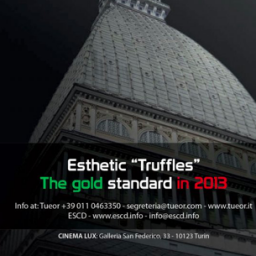 In the five short years since its inception ESCD and Friends has become a modern-day tradition! Held this year in an authentic Tuscan hostelry delicious food and drink complimented the general bonhomie as delegates partied late into the night. Time to say goodbye for some. 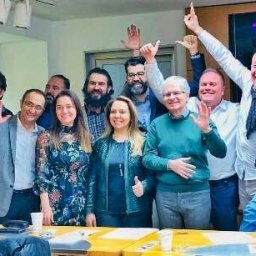 0thers stayed to attend the AGM the following day where future plans and proposals for the development of the Society were discussed. While the clinical team lectures were in progress parallel sessions provided postgraduate education for both dental technicians and dental hygienists. 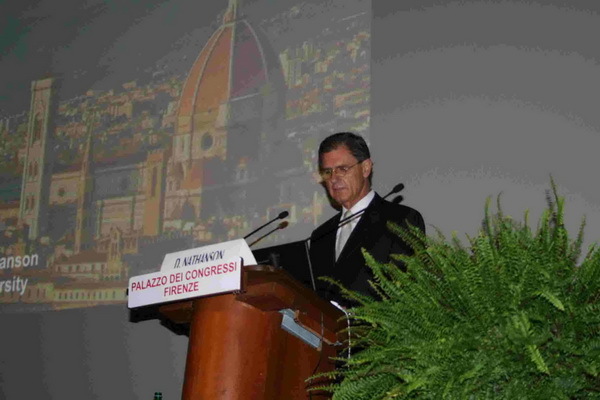 The five hundred or so delegates who attended the Congress attest to the value this sort of meeting can provide. ESCD is a truly inclusive organisation. 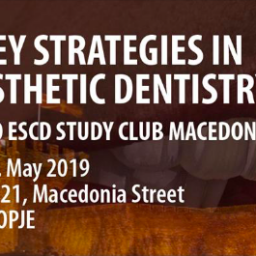 Any dentist or team member can join individually at modest cost and enjoy the benefits of reduced seminar fees, inclusion on the website and access to a wealth of information and expertise. National organisations throughout Europe hold affiliate membership and the Society provides a respected training pathway leading to academic qualifications. 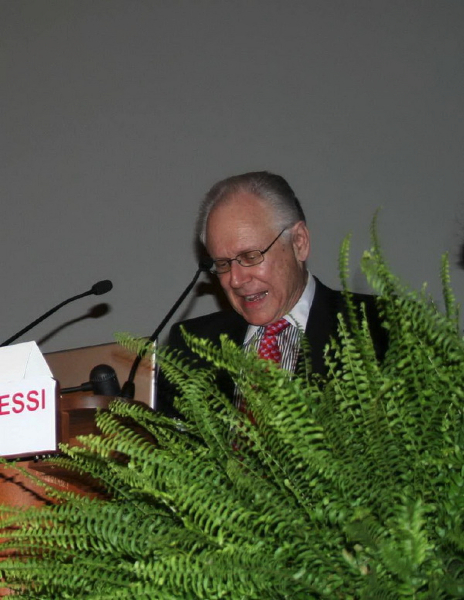 The intensive three-day seminar featured both famous and less well-known lecturers from throughout the world. Simultaneous translation of excellent quality ensured nothing was missed by colleagues listening to presentations delivered in various languages and the accompanying audio-visual displays enhanced the enjoyment of the whole event. 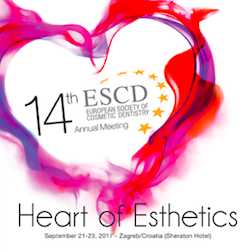 Any practitioner interested in aesthetics really should attend an ESCD meeting. The whole dental team is welcome and the meeting really does provide ‘something for everyone’. 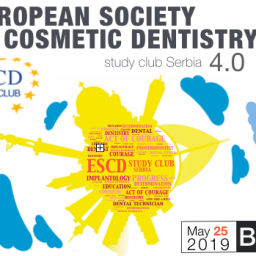 As well as instruction from the best in cosmetic dentistry the seminar gives a valuable opportunity to gain insight on how this field of practice is approached in other countries and what challenges are faced by our European neighbours.